America loves television. America loves television so much that last year there were 180 original scripted shows that aired on cable alone, not to mention the numerous programs offered by network broadcasters like ABC and CBS and all of the new original programs being put together by streaming outlets, including Netflix and Amazon. While cable and streaming shows have been receiving a lot of love from the awards ceremonies of late, apparently, the average American is still very much a fan of regular broadcasts. A recent Harris Poll looked at 2,232 adults in different regions and age demographics and surveyed them in order to discover what the audiences' favorite TV shows are. After asking which shows people love the most, the survey found that there are 10 shows that easily beat out the others in terms of favorites. Unsurprisingly, most of these shows are big ratings bringers, too. Interestingly, however, many of the shows on this list run on one of the big networks. Find out which shows are the fan favorites, and why, below. 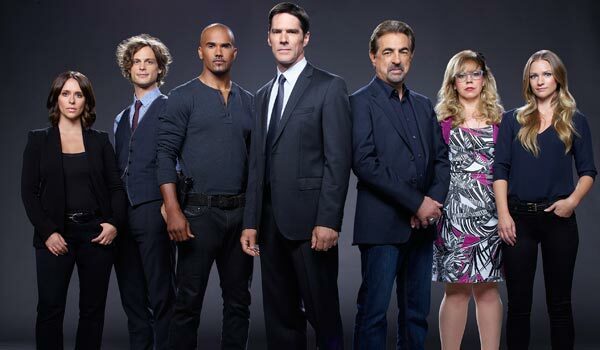 If there’s one thing I have learned about Criminal Minds during my time on this Earth, it is that the procedural has a lot of casual viewers as fans. So, while the ratings aren’t quite as high for the series as some of the top picks on this list, I’m not the least bit weirded out that Criminal Minds just cracked the Top 10. I have an inkling that a lot of casual viewers claim the show as a favorite, even if they only catch a few episodes a year. At least that’s how I’m guessing this show beat out some other fan favorites to make this list. If there’s one thing I’ve learned from this Harris Poll, it’s that old people love Blue Bloods. I mean, really, who else is at home watching TV on a Friday night? According to the Harris poll, the drama is the second most-watched show by people in the “Mature” demographic, meaning that a lot of people who are older than 69 really dig Blue Bloods. I mean, really dig it. 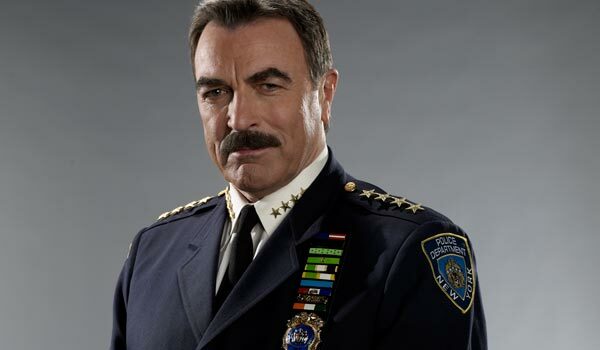 People can’t get enough of Tom Selleck's mustache. A continual fan favorite, Modern Family is not as tightly written as it once was and the show has slipped a bit in ABC’s ratings during its sixth season on the network. 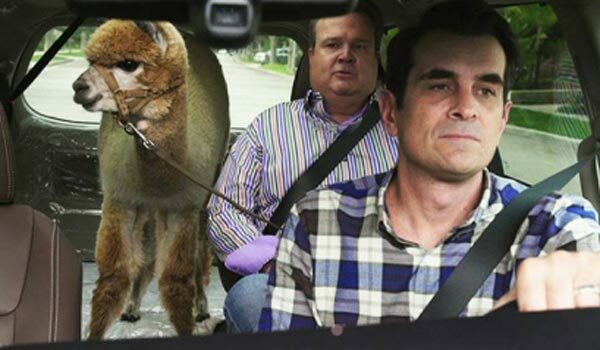 Having stated that, Modern Family is still a big hit for the Disney-owned network, and it is no shock the comedy still has a large amount of fans. Especially since the show is still game to try weird concepts within episodes. If you may have noticed, we totally just skipped from #8 to #6. It wasn’t a mistake, I promise. Instead, there’s a tie for #6, so the next two will land in the same position. At #6 is The Blacklist, an NBC drama that has managed to be a saving grace in the ratings for the past couple of years. The Blacklist is a big enough deal that it landed the post-Super Bowl slot this year, and we expect it to continue to be a favorite in the years to come. As noted prior, The Good Wife is actually tied with The Blacklist for the #6 slot. This one’s a bit of an odd duck pick, actually. While The Good Wife is well-liked, fairly well-watched and is extremely critically acclaimed, it’s not a huge ratings-bringer like some of the other shows on this list. However, I guess the fans who like it are staunch in calling it their favorite series, as it has landed a pretty solid spot on this list. The fantasy epic Game of Thrones also has an avid fanbase, and landed in the #5 position. 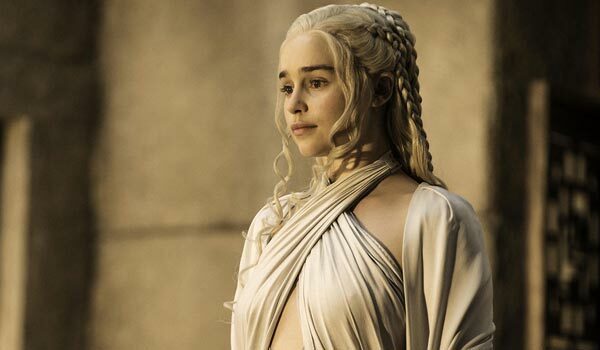 Although I am a little shocked that more individuals did not cite Game of Thrones as their favorite show, it’s a lot harder to casually watch Game of Thrones, as the drama is only available to HBO subscribers and those who shell out extra cash for the Blu-rays and DVDs. With that in mind, the #5 slot is actually a pretty huge deal. ABC’s steamiest and dreamiest Shonda Rhimes drama has a pretty solid fanbase, and a slew of people tune in to watch Scandal on Thursday nights. While Scandal had some trouble garnering the good opinion of the males polled during the survey, it did quite well with the ladies, ranking as the third favorite show among women. 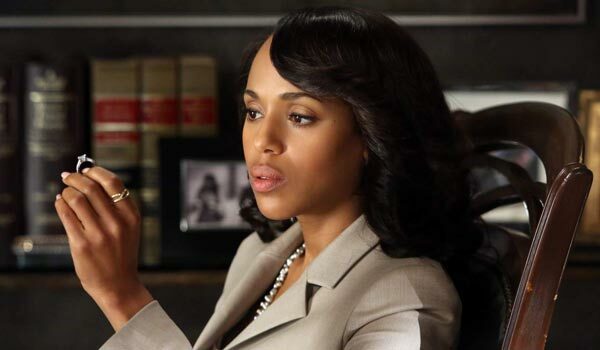 Enough people are behind the Kerry Washington-led series that it landed the fourth slot on this list. Shockingly, this is regular cable’s only hit on the list. 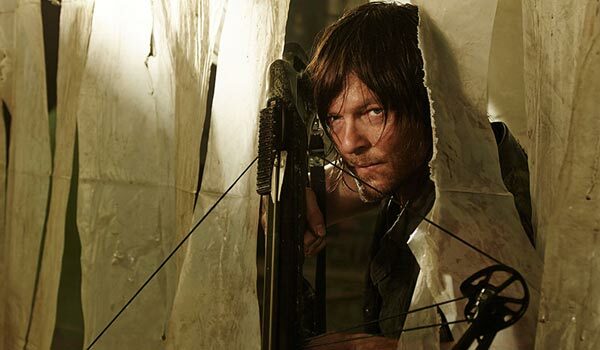 AMC’s drama is currently crushing in its fifth season, and it has one of the biggest fandoms on television. The show has more than 33 million FB followers, but apparently, a big chunk of those superfans aren’t average American viewers because the show only nabbed the third position on this list. That’s not too shabby, but when you consider how avid the fanbase is, you would think more people would list The Walking Dead as their favorite show. Apparently, among Millennials and Gen Xers, it was the #1 show, but barely made a blip on the Baby Boomer’s and “Matures” (69+) radar, leaving it in third position. The Big Bang Theory actually has a pretty wide fanbase. 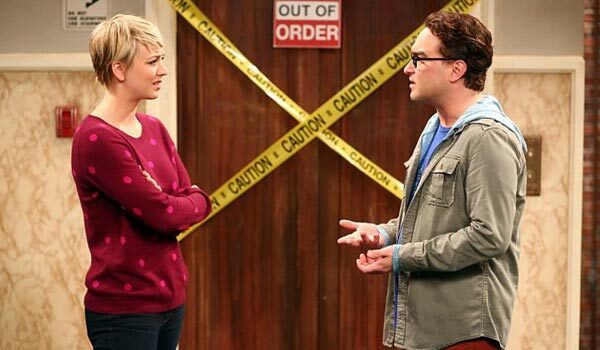 In women who responded, The Big Bang Theory was the #2 show in terms of being a favorite. It also ranked pretty highly with men, landing the third slot. It also ranked highly across multiple generations with Baby Boomers, Millennials and Gen Xers all agreeing the show is at least the second best on television. Unfortunately, the show didn’t manage to beat the mighty show that landed the #1 slot. You would think the multiple NCIS spinoffs would actually help to segment the audience a bit with this, but I get the feeling there’s plenty of audience crossover between the three shows. 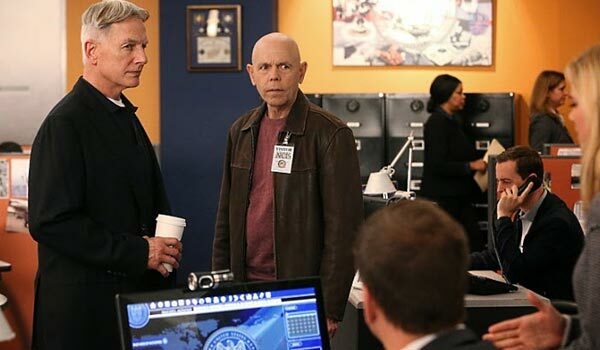 According to Harris, NCIS was the #1 response in all regions, so whether you live on a coast or somewhere in the heart of the country, there are NCIS fans nearby. It was also the top pick among both genders, which helped it to secure that #1 slot. While the show may no longer be #1 in the ratings, it is still thought of quite fondly by a slew of TV viewers.